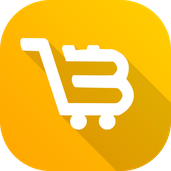 About me Bitplaza is mobile shopping app which lets users spend bitcoin on everyday items. Shopping with bitcoin made easy. Available on the App Store.